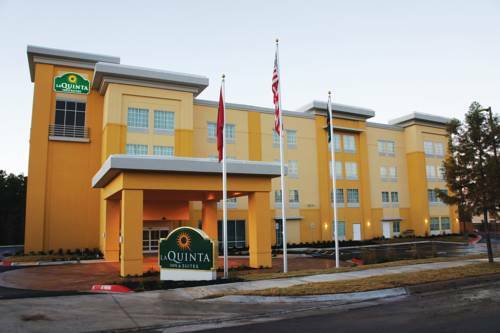 Rock is located in beautiful Little Rock, Arkansas, a good destination for fun and rest here in the Ouachita Mountains. 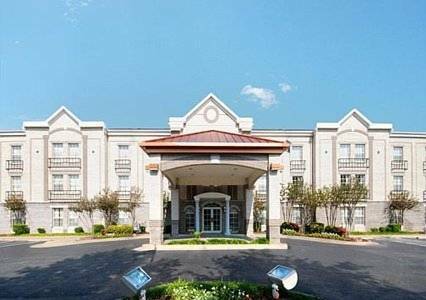 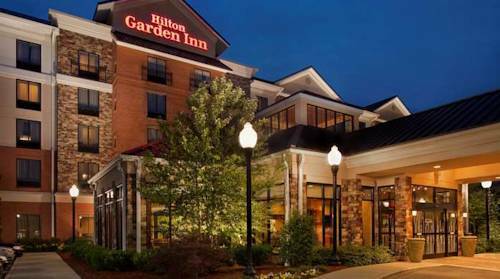 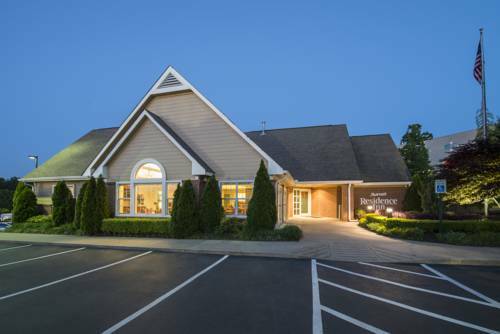 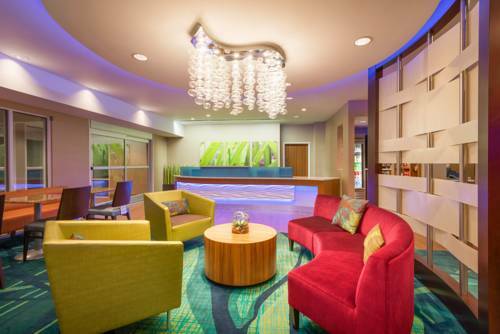 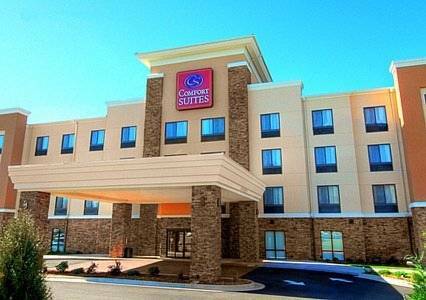 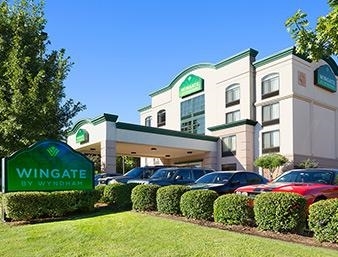 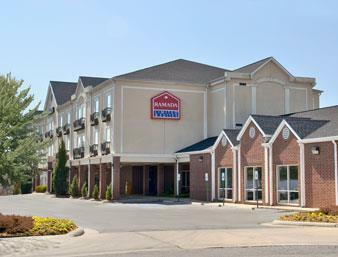 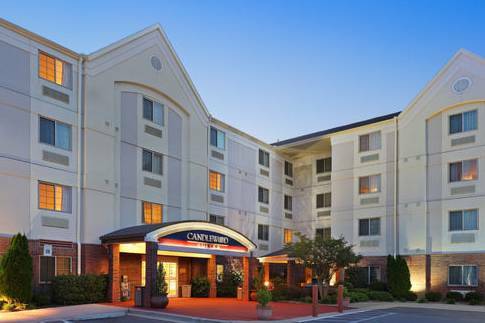 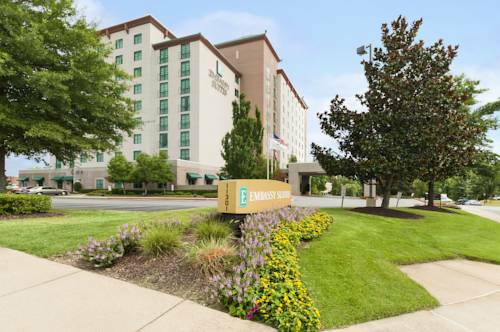 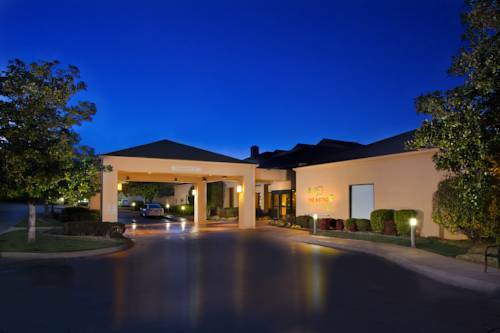 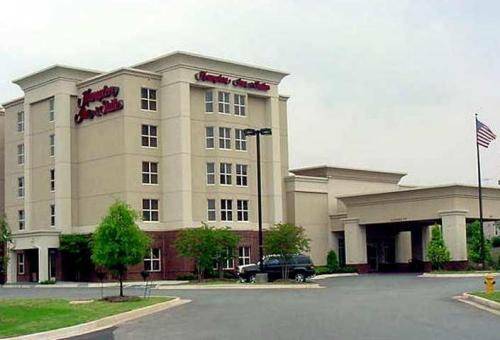 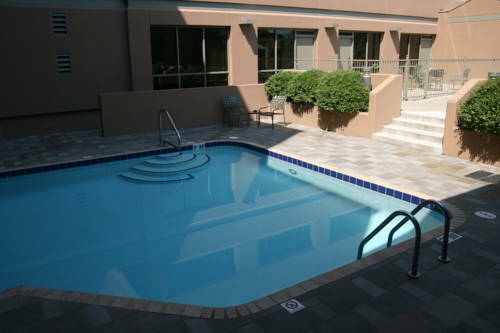 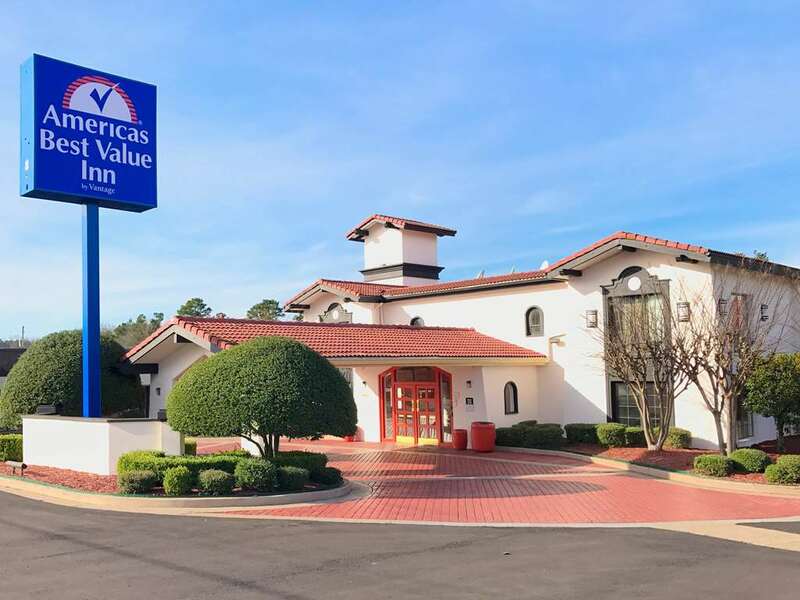 These are some other hotels near Hilton Garden Inn West Little Rock, Little Rock. 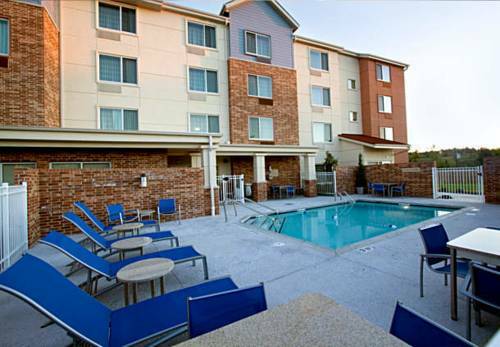 These outdoors activities are available near Hilton Garden Inn West Little Rock.